Spring LookBook: Fun & Graffiti – Welcome to Loving Adeola's Website! 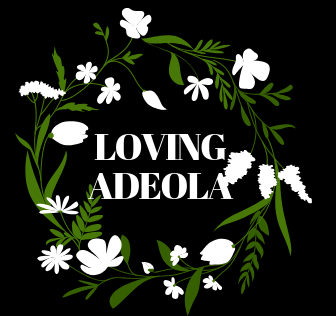 Welcome to Loving Adeola's Website! Plus Size Style and Self Love! Next Female friendships: What I’ve Learnt! Hope everyone had a good Easter - I had a really relaxing holiday and enjoyed meeting so many awesome ladies at @eloquii ‘s beauty brunch on Saturday. Huge thank you to all the ladies who came out and @mokimediapr for the kind gifts! . Looking forward to a great week ahead and wish you all joy and productivity 🙏 . Plus if you haven’t checked out the @priscillaono x @eloquii collection, check it out ASAP! I’ve copped two looks and hope to get some more items soon - I mean look at this orange dress! Wore it to work today too!